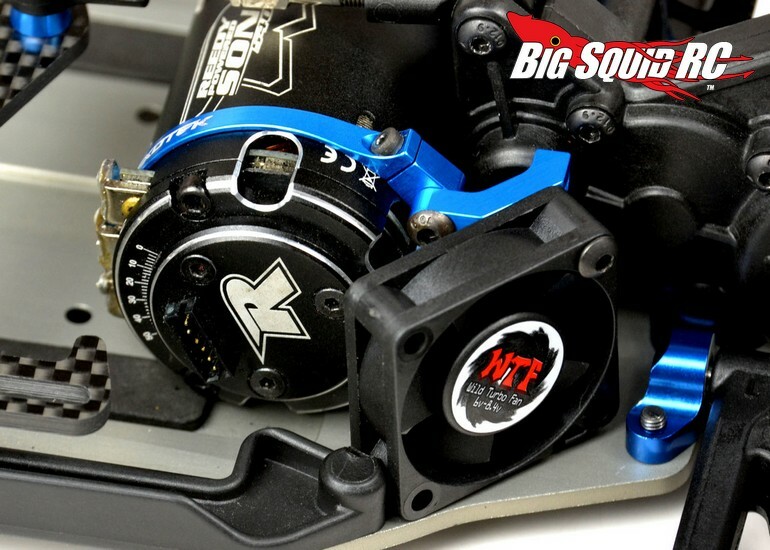 Exotek Clamp On Fan Mount « Big Squid RC – RC Car and Truck News, Reviews, Videos, and More! The harder you push a brushless motor, the hotter it is going to run. 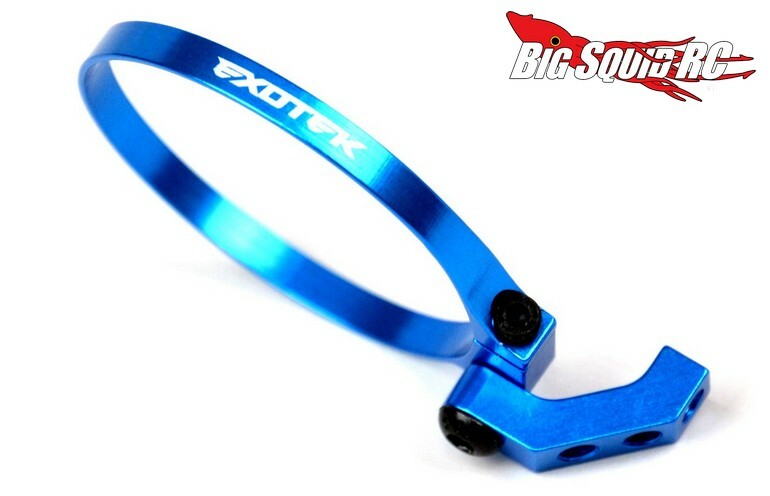 To help make it easy to mount up some extra cooling, Exotek has announced a Clamp On Fan Mount. 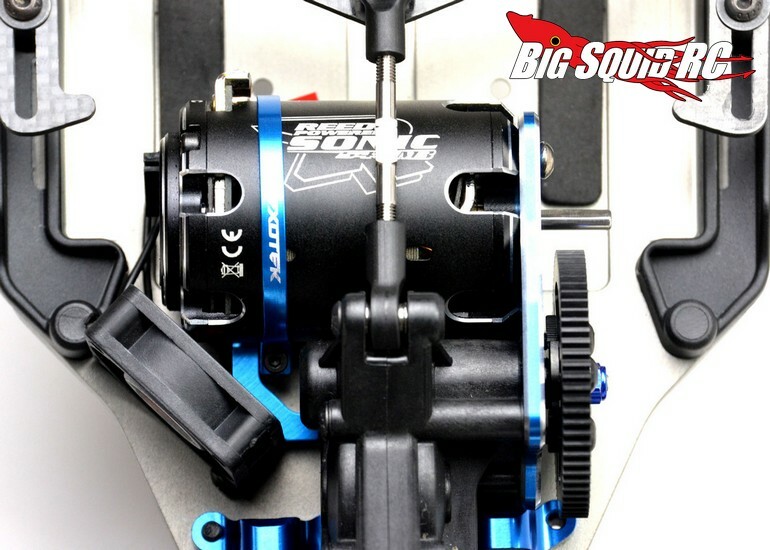 The fan mount was designed to fit in tight spots like touring cars or 1/10th scale buggies and to be highly adjustable. Pricing for the fan is just $19 and full details can be found over on Exotek’s Official Website. Click Right Here for more Exotek news on BigSquidRC.